← Radioactive water leak “somewhat” higher than originally thought? 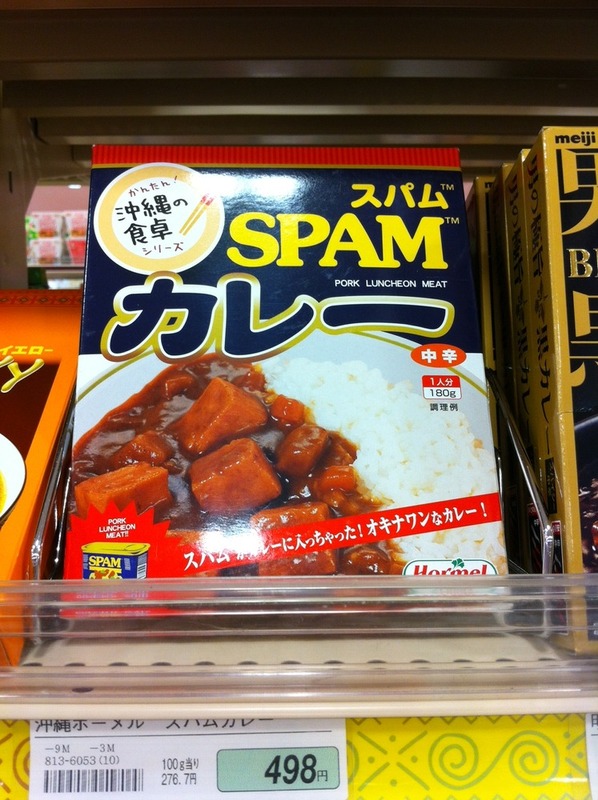 Spam curry? Found at the local supermarket. I don’t mind Spam but I dislike curry.